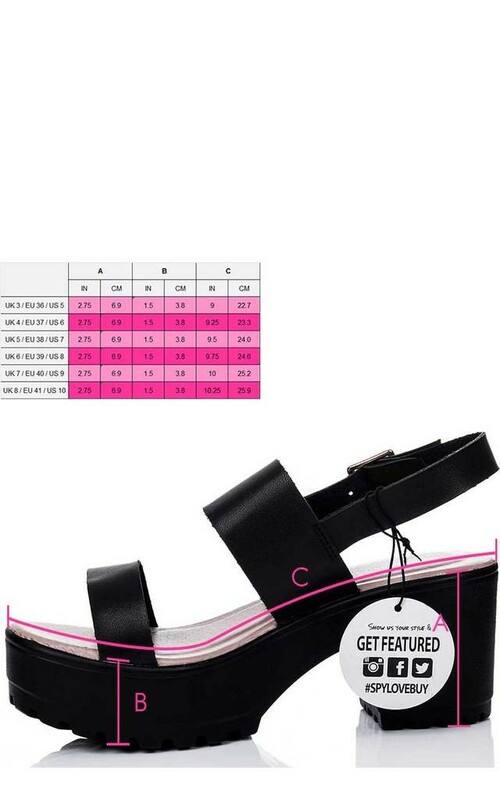 Bring in the summer with a bit chunky platform and cleated sole. 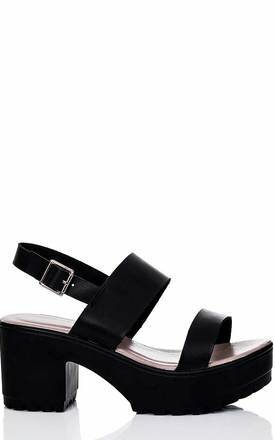 Mix these sandals with some high waisted drainpipe trousers and a roll-neck crop top. Finished with cleated sole and adjustable ankle strap buckle.